A new addition to Ulefone’s S-series is here with the same low price tag and a number of interesting features. 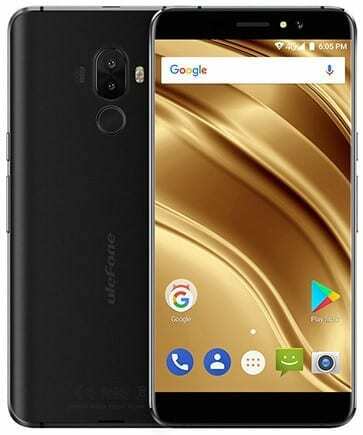 Ulefone over the years have perfected the art of making budget smartphones that are both affordable and worth its every penny. The Ulefone S8 Pro comes with a more improved spec sheet and design compared to its predecessor. Like it’s predecessor the Ulefone S8 Pro is a well built smartphone with metallic unibody which in a way gives a premium-like build. Although the smartphone is somewhat bigger it’s still maintains the same screen size. The back panel is made to blend with the body with well rounded corners giving it some nice aesthetics. There’s no real change in the Ulefone S8 Pro’s display compared to its predecessor as they both feature a 5.3-inch HD display with the same pixel density of 277 ppi. However, for s budget smartphone and it’s set price it is understandable why Ulefone opted for this display arrangement. Ulefone have decided to keep the same battery in its new smartphone same as before. The Ulefone S8 Pro sports a non removable Li-Po battery with a 3, 000mAh capacity. With this you should be able to get up to a day of power without any need to plug in during the day under normal usage. One of the perks of the Ulefone S8 Pro is it’s dual rear camera with a 13MP + 5MP sensor alongside a dual LED flash.. For a budget smartphone a dual camera setup is usually something you don’t come by everyday. For selfies you have a 5MP camera which is quite decent enough for a budget smartphone. As a budget smartphone, you’d not expect much with all the compromises in place to give you a lower price. That being said, the Ulefone S8 Pro comes with a Quad-Core MediaTek MT6737 SoC and an ARM Mali-T720 MP2 GPU. Thai quite an upgrade compared to the hardware in the Ulefone S8 smartphone. In addition, there’s a bump in RAM size to 2GB while still having a 16GB internal storage. However, there’s an increased storage limit to 64GB with a MicroSD card. The Ulefone S8 Pro has Android 7.0 Nougat OS pre-installed which also happens to be a custom ROM. The Ulefone S8 Pro is on sale at the moment in a number of smartphone outlets and online shopping centres. 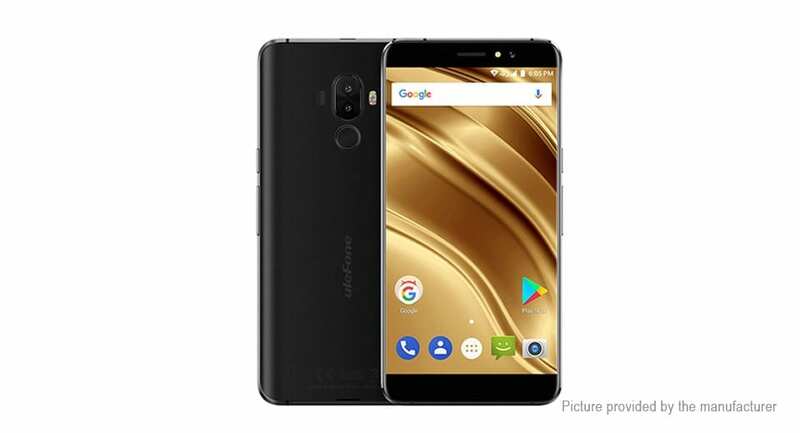 Ulefone S8 Pro is available for a price ranging from 28, 000 Naira to 36, 000 Naira which all bores down to your location in Nigeria and the deal you were able to get.